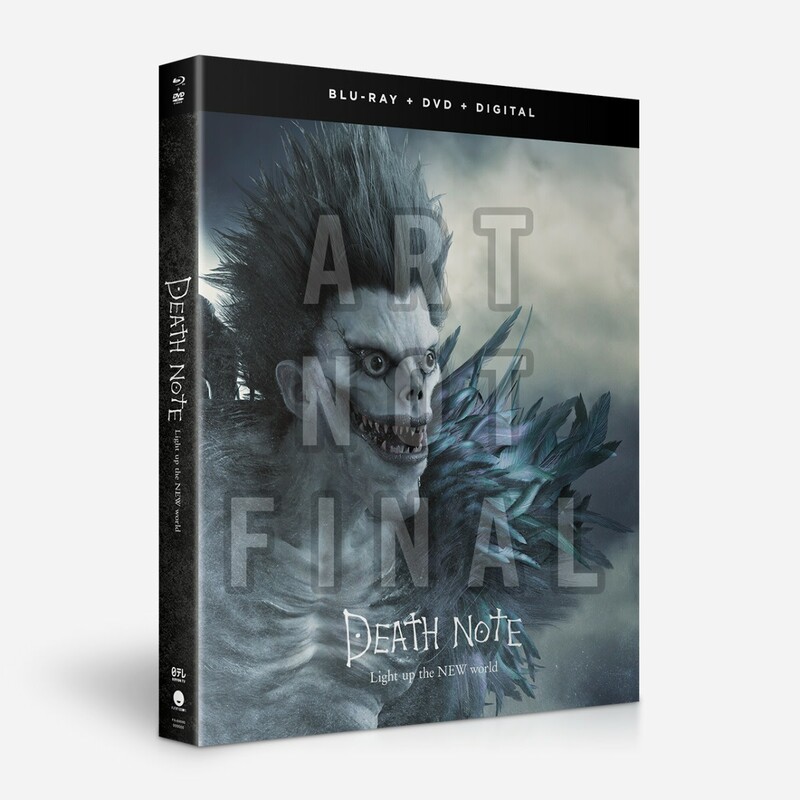 Death Note: Light up the NEW World (Blu-ray/DVD) (Live-Action) due out on 1/22/19. Last edited by WTK; 11-15-2018, 10:40 PM. The CG in the movie has greatly improved since the other two, so I guess they really wanted to show off the Ryuk. I wish the covers were more complementary though. Rightstuf also has it listed as "Movie 3" and although technically it is, I still think of L, Change the World as Movie 3, which I guess hasn't been re-released yet. 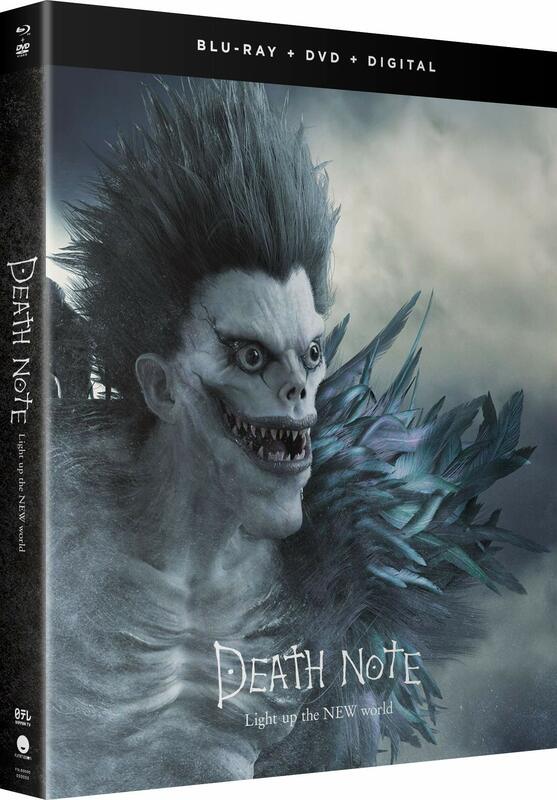 Slightly better than the first two films in cover and extra content except with the latter, they're missing the 3 New Generation episodes that are in Madman's release.